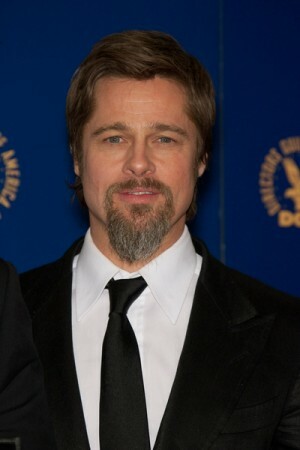 Brad Pitt attended the Directors Guild of America Awards on Saturday with long time girlfriend Angelina Jolie in Los Angeles where he praised Inglorious Bastards Director, Quentin Tarantino. Penelope Cruz Has a Baby! Matt Damon Is Having Another Baby!